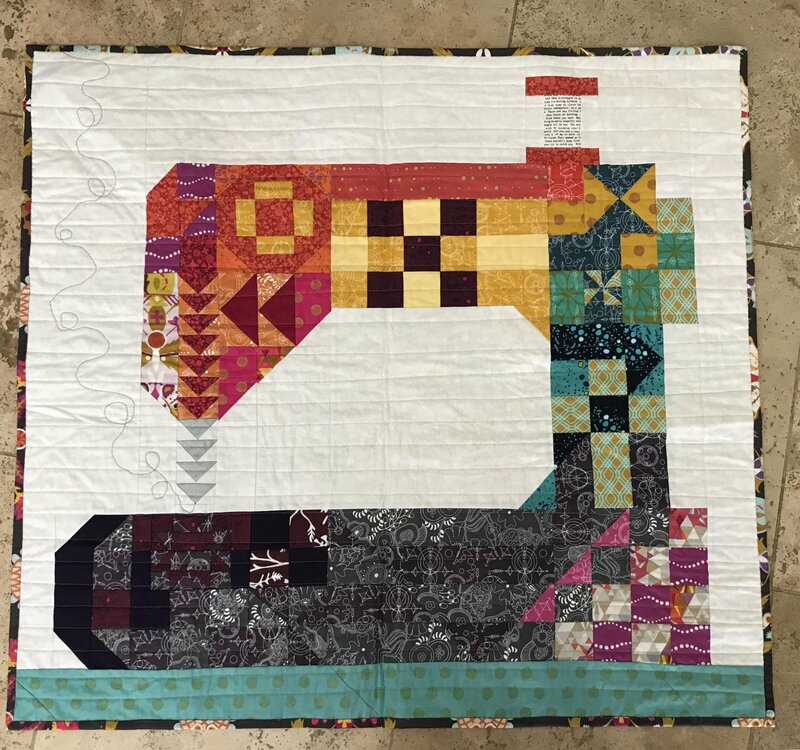 Join us for guided open sew time as we work through each block in the Stitch Happens Quilt. Each session we will focus on sewing 2-3 blocks. It helps to have all the fabric cut prior to the day, but space is available if cutting is necessary! Join us for the whole time or as long as you can! Cost is $25 and includes the pattern! Already have the pattern? Contact the shop for a discounted rate! All registered attendees will receive 15% off all supplies purchased during sew in times! 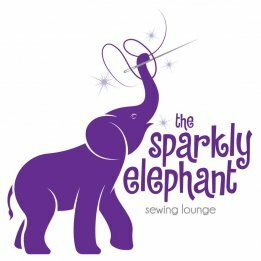 You will need to bring (or rent) a sewing machine, rotary cutter, cutting mat, thread, scissors and basic sewing supplies.